Satisfy your peckish desires when you drink with potato chips, or potato crisps some might say. 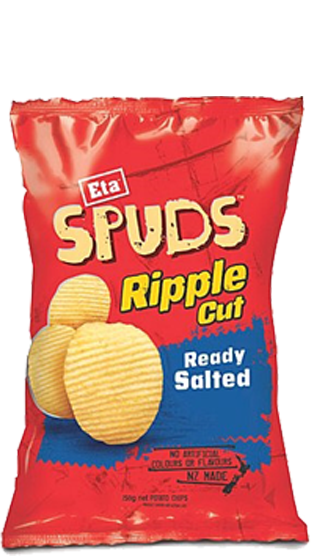 These slices of potato delicious are a quintessential snack food. 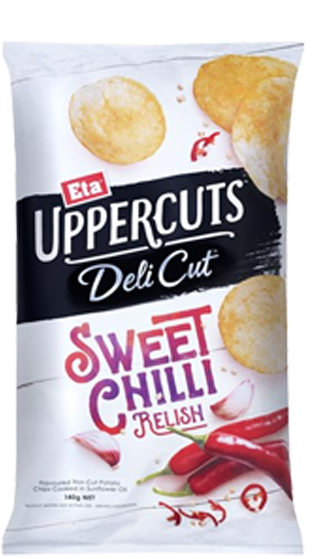 If you’re after a Kiwi classic, we’ve got Salt & Vinegar flavoured chips, just add Onion Soup dip. 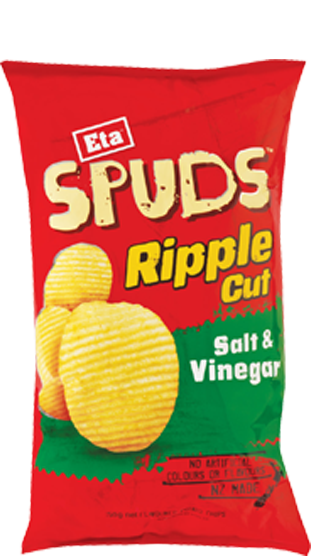 We also have an assortment of chip cuts; ripple cut, ETA’s classic Kettles cut and uppercuts. Chips are also a great accessory for responsible hosts.